I'd be interested in hearing details of how you tune your DC to fix it heeling to the left. I have two Gomberg DC's and they both heel left. I'd love to straighten them out but don't know how. two simple things to check first. 1. make sure the LE spars are all the way to the bottom of the wing. I thought it was "kanye," as in Kanye West. Ko-nine sounds the most plausible, but dude..... I'm going with your DC idea! 3. Do the hokey pokey, then shake it all about. All of the above. That's easy you telling me That yours is heavy to the left. Add wait to the right keep adding Until the kite level out and stable. I remember adding small fishing SINKERS to some of my of other kite. You can also add tail to that side. I may get it into the air tomorrow at Cape Henlopen. If so, I'll try some of these suggestions. I did think of being sure the LE spars were all the way down, but ran out of time to check it out. No problemo - I'm sure I'll get it sorted out. I thought I was going to fly it Friday, but that didn't happen. Sometime soon. ZERO1199 I was lucky enough to see your kite flying over the weekend at Veterans Park Milwaukee, WI right along with your custom Rev. Both impressive to say the least and you're certainly lucky to own such beauties! Needless to say everyone seemed to be talking about it including some of the WI Kiters Club members. 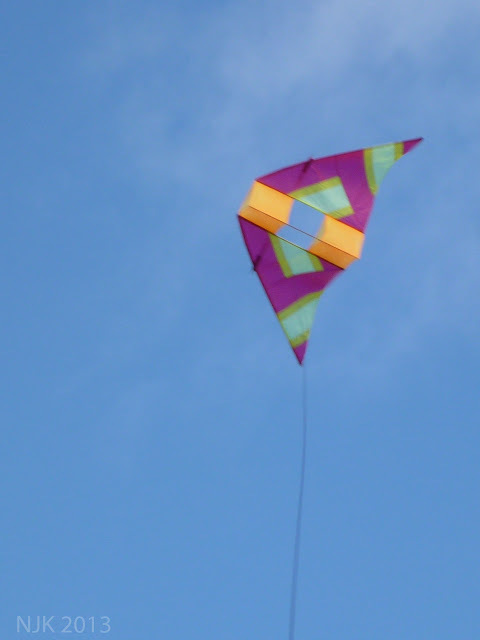 Hope you can make it to the Memorial weekend kite festival there and fly them again. I don't know about Memorial Day, but I know I'll be up several time this coming summer, I have family there. Next time ill bring more kites. Please please please tell me you will make me one of your sea turtle kites?!?!?! i have emailed in through the website a couple of times, but never got a response.